Triple action formula provides instant knock down, quick kill and residual action that takes out the entire nest and prevents re-nesting. Jet spray shoots 20 ft. Oil based. 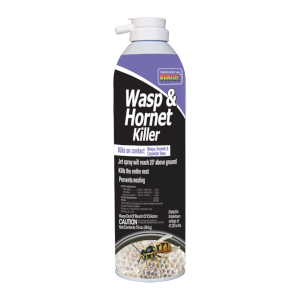 Kills carpenter bees. No CFC's. Dielectric breakdown (non-conductive up to 47,300 volts). TAKE BACK YOUR LAWN FROM SURFACE AND SUB-SURFACE INSECTS. PRODUCT KILLS SPIDERS, TICKS, GRUBS, ANTS, FLEAS, COCKROACHES & MORE. 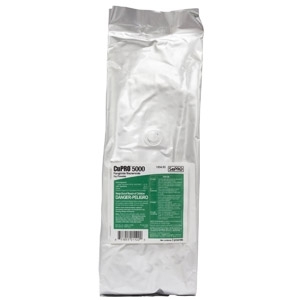 Disper-Sul® 90% - Pastille (Granule) 50lb. 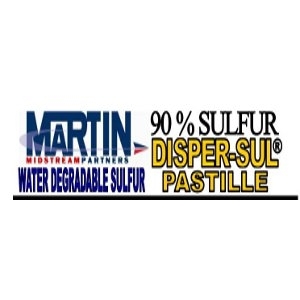 Disper-Sul Pastille water degradable sulfur is a 90% sulfur product. 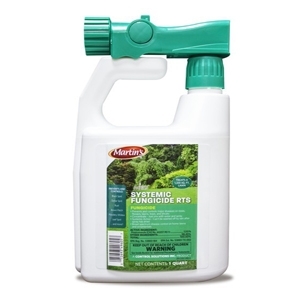 Martin uses only the purest sulfur combined with a special formulation of bentonite clay and wetting agents. When applied to the soil, Disper-Sul breaks down into micro sulfur. This process assures you that the Disper-Sul you apply today will become available plant food during the growing season. Can be used as organic flea control. 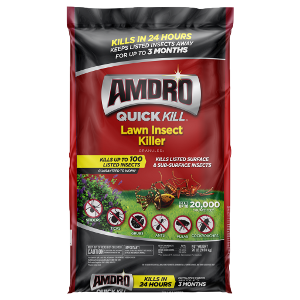 AMDRO® Ant Block® Home Perimeter Ant Bait kills ants outside so they can't come inside. Ants think this specially formulated bait is food, so they carry it back to the colony to share. Once the queen and other ants eat it, the whole mound dies. 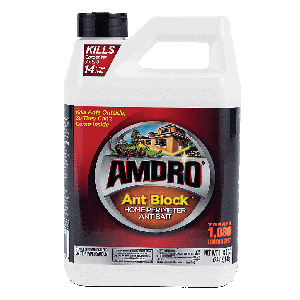 Use it on lawns, landscaped areas, or around structures to rid your home of ants. 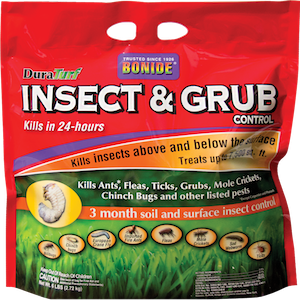 Bonide Insect & Grub Control 6lb. Only one application controls insects both above and below the soil surface. Fast acting long lasting control of grubs, crane fly, billbugs, chinch bugs, weevils, mole crickets, ticks, fleas, fire ants, cutworms, millipedes and many more. Protects from top to bottom, with a wide application window so timing isn't critical, like it is with other products. Also makes a great perimeter treatment around premises. 6lbs. treats 5000 sq. ft. subsurface and 7500 sq. ft. surface. 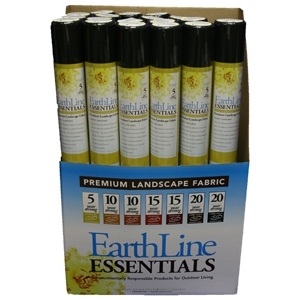 Garlic RTS Hose End Spray 32oz. 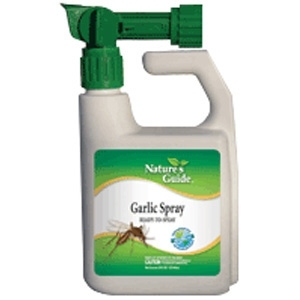 Nature's Guide® Garlic Spray uses the well known power of garlic to repel and control insect populations. Our garlic spray is also effective for powdery mildew and other fungus diseases. Citrus-tone is the result of The Espoma Company's expertise in natural organics combined with recommendations from leading research universities. 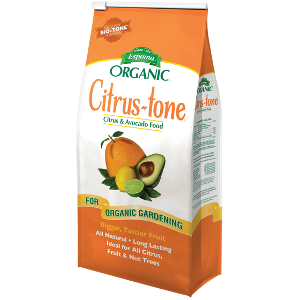 Citrus-tone's all natural formula contains Bio-tone®, our proprietary blend of beneficial microbes. Bio-tone biologically enhances our natural plant food to ensure superior plant growth. This unique product provides both pre-emergent and post-emergents control of both grassy and broadleaf weeds - including nutsedge, goosegrass, ground ivy, and others. Systematic action from the leaves down and the roots up inhibits cell division and disrupts photosynthesis. Works equally well on cool and warm season grasses. WEED BEATER COMPLETE is a synergistic combination of Prodiamine and Sulfentrazone. Exhibits excellent cool weather performance. Not for sale in NY, CA, SD, AK. Use CuPRO™ for control of bacterial and fungal diseases of foliage, flowers and stems on ornamentals in greenhouses, shadehouses, outdoor nurseries and outdoor landscape plantings. 3 systemic products in one. 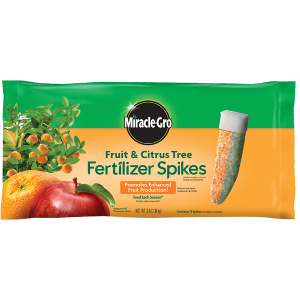 Fertilizer - Promotes strong roots and beautiful blooms. Insect Control - Japanese Beetles (adult), Aphids and other listed pests. Disease Control - Black Spot, Powdery Mildew, Rust and Southern Blight. 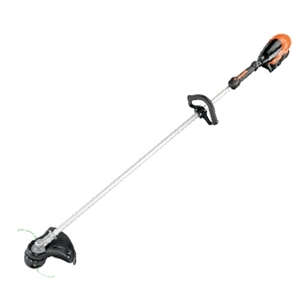 The professional-grade SRM-225 is ECHO®'s most popular straight shaft, gas trimmer. 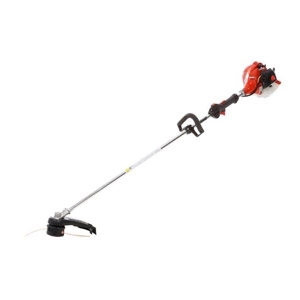 Lightweight, well balanced and easy to use, this trimmer also is fuel efficient. With its long reach and great features, the ECHO® SRM-225 trimmer lets you get your yard in great shape. 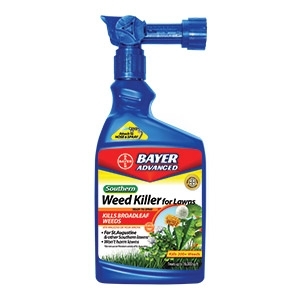 Kills weeds in Southern lawns, without harming the grass. 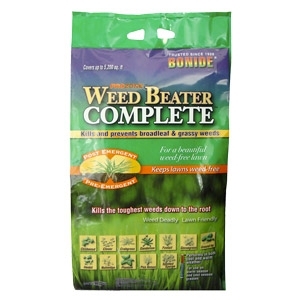 Kills 200+ broadleaf weeds in St. Augustinegrass, Centipedegrass and other Southern lawns. One simple application kills Dandelions, Clover and more. Rainproof in one hour. Ready-to-Use contains SmartTrack, a non-staining red marker that shows treated weeds and fades with sunlight. 32 oz. Our potting soil is a blend of compost, super natural expanded shale and prelite. 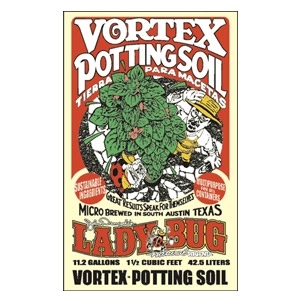 Use our potting soil for all of your container gardening needs. Simply open a bag, pour it in the container, blend in your favorite fertilizer and you will be ready to plant. All serious planters and professional gardeners have for decades relied on Osmocote Fertilizer Technology for healthy plants and seedlings. 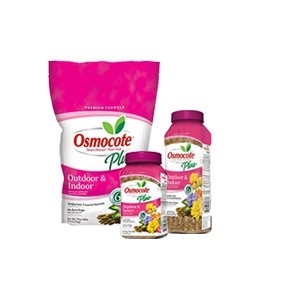 Osmocote® Smart-Release® Plant Food is an all-in-one solution for all your plant needs. It uses 3rd generation homogeneous technology that delivers 11 essential nutrients to plants. The especially blended slow release fertilizer formulations meet the nutritional needs of all variety of plants and ensure that plant food is distributed evenly in all directions so your plants never complain and continue to bloom across all growing conditions. The convenience of cordless with the performance of a gas-powered unit. 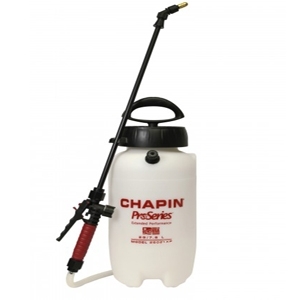 2 gallon Pro Series poly sprayer for the lawn & landscaping professional. Now with 40% more pump volume per stroke. Nutritional Calcium Corrects calcium deficiency. Controls blossom end rot on tomatoes, other vegetables. Apply to developing fruit and foliage after periods of heavy rain or rapid growth. 4 tbsp./gal. Product Features: Contains 1.55% Propiconazole. 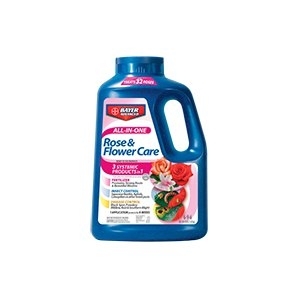 Prevents and controls major diseases on roses, flowers, lawns, trees and shrubs. Ready-to-Spray .. just attach to hose and spray. Systemic mode of action .. can't be washed off by rain after spray has dried. 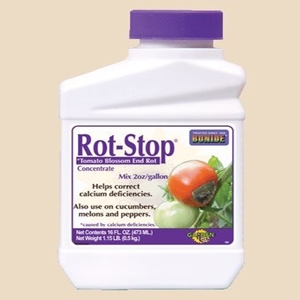 Prevents Black Spot, Dollar Spot, Rust, Brown Patch, Powdery Mildew, Leaf Spot and more. Treats a 1,333 sq. ft. lawn. Permethrin .5% for safe, reliable fly control on horses, cattle, sheep, goats and hogs. Also for fleas, lice, bedbugs, mosquitoes, gnats and mites. May be used on poultry and dogs too. Kills and repels. 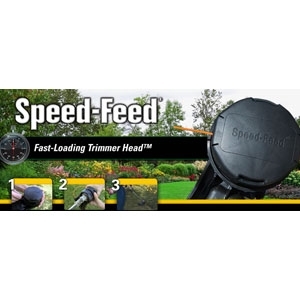 The Speed-Feed trimmer head is the fastest loading bump-to-advance style head on the market. In fact, it can be reloaded without disassembly in 30 seconds or less - there is no need to press in stiff tabs or unlock covers just to re-load line. The RESCUE!® POP! 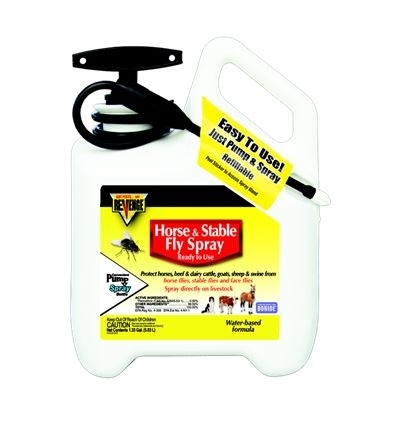 Fly Trap catches common nuisance or filth flies around the home and in agricultural settings. 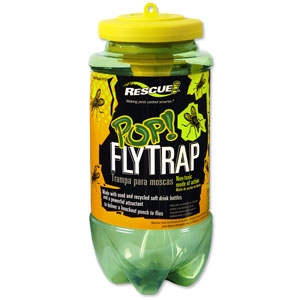 This trap is formulated to lure hundreds of the most prevalent fly species including house flies, false stable flies, blow flies, blue and green bottle flies, flesh flies, face flies and many others. Our famous blend of five beneficial composts with a trace of minerals. 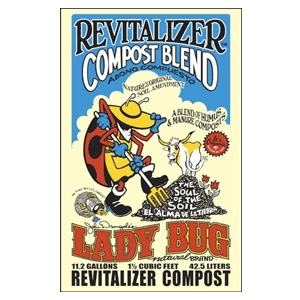 Our Revitalizer™ Compost contains NO BioSolids (sewer sludge)! We select the highest quality compost available and blend this product one batch at a time.